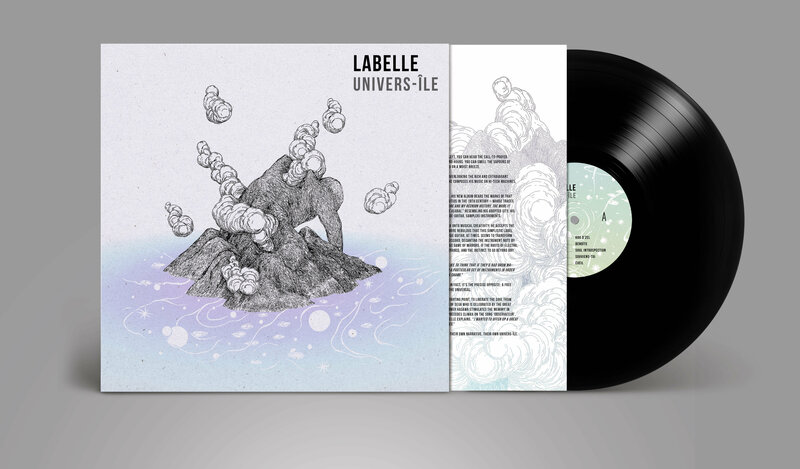 Labelle´s second album is unidentified musical object across genres and the continents. 11 tracks available now in vinyl / CD and on all the good music platforms. 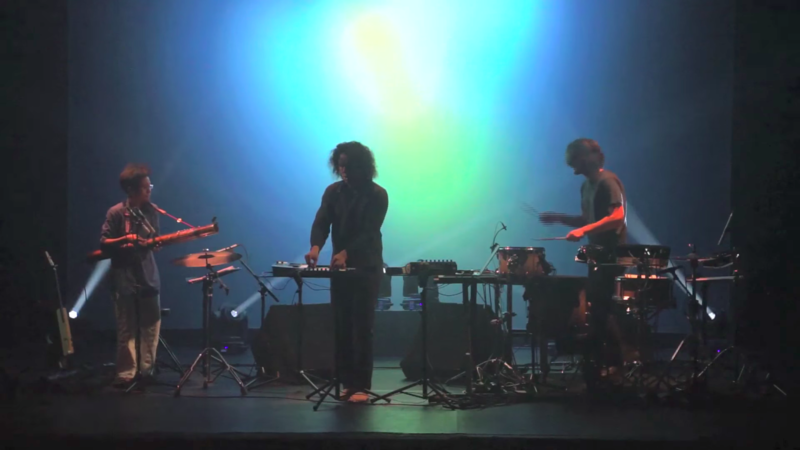 `univers-iles´ (with no capital letter) is a dreamy, hypnotic collection of new studio recordings that span electronica, new age zither ja­­­­­­ms and off-kilter syncopated percussion with occasional ambient and techno influences. It also features some of La Reunion finest vocal musicians ( Zanmari Baré, Nathalie Natiembé, Maya Kamaty and Hasawa) and as well as respected instrumentists from the jazz and world music circuits ( Ballaké Sissiko, Prakash Sontakke, Joao Ferreira ).